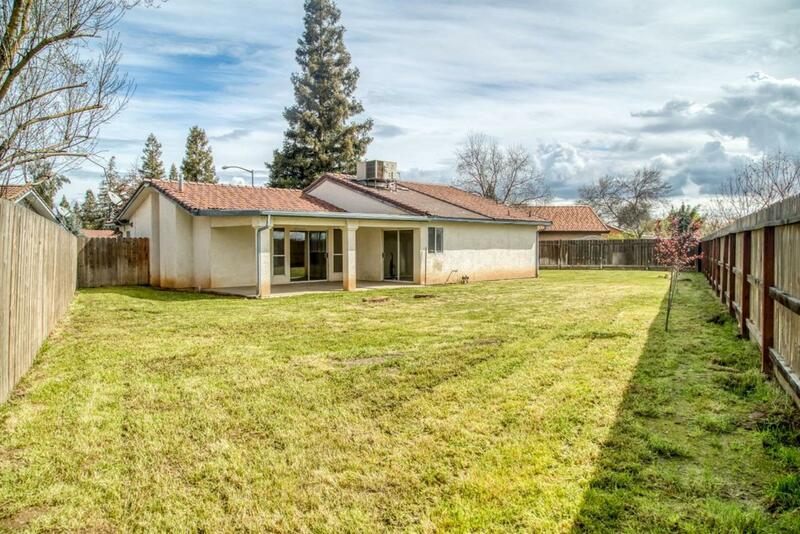 Cute, move-in ready, Northwest home that offers 3 bedrooms and 2 bathrooms. Great location; nestled in a cul-de-sac. 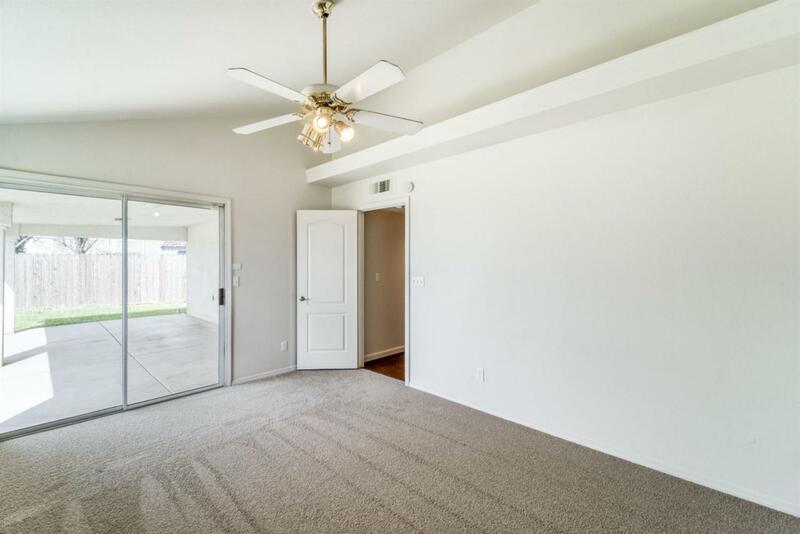 Fresh paint, new carpet, and pool-sized backyard! Walking distance to schools. 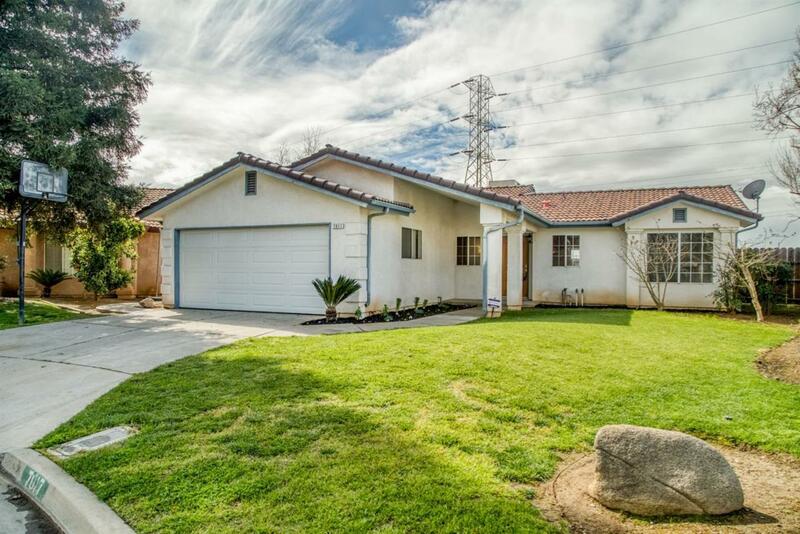 Short drive to shopping and freeway access. 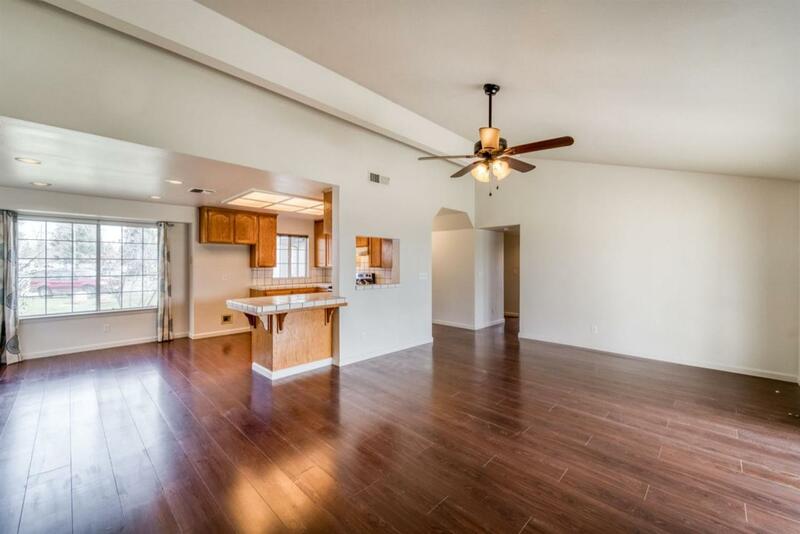 This home is waiting for you to move in. Call your Realtor today.